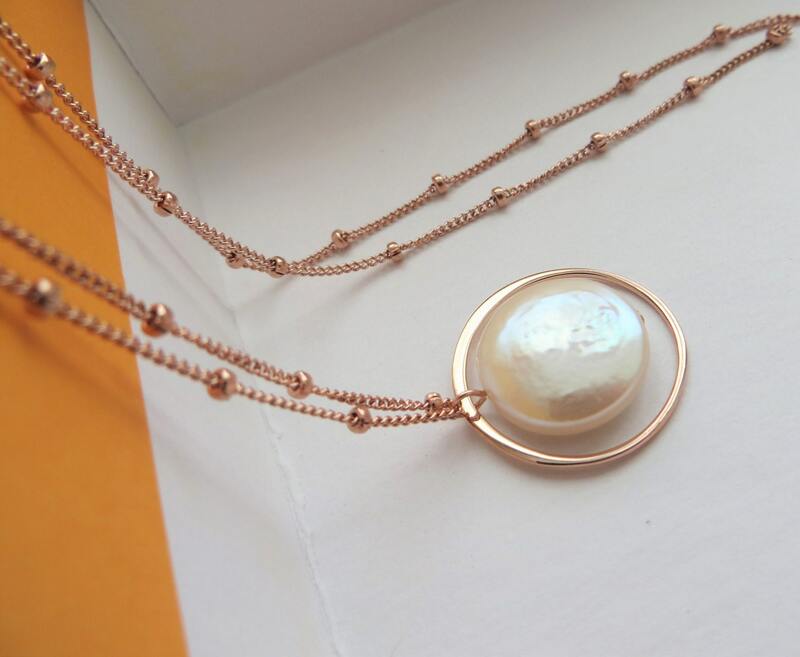 Eternity Pearl necklace for Mother of the bride or Bridesmaids. Lustrous Swarovski (or freshwater) pearl hang sweetly from a sterling silver elegant satellite chain. #6 Will you be my bridesmaid? #7 Will you be my maid of honor? #8 Will you be my flower girl? #9 Maid of Honor-Thank you for standing with me on this special day as you always have before! #10 Bridesmaid-Thank you for standing with me on this special day as you always have before! #11 Thank you for being in my wedding! #16 Will you be my matron of honor? Beautiful! Wonderful gift that my mother loved! Great quality! Really love the necklace! Picture perspective made this seem far larger than it really is but I was actually happy with the smaller size. Our current processing time is 1-4 days. please drop us a note if you need your item to be rushed. please select USPS express shipping if you need to receive your items within 1-3 business days.